In Bizhongchou they sent me mail that I should withdraw all qtum in today. I have authenticated email, passport, otp. 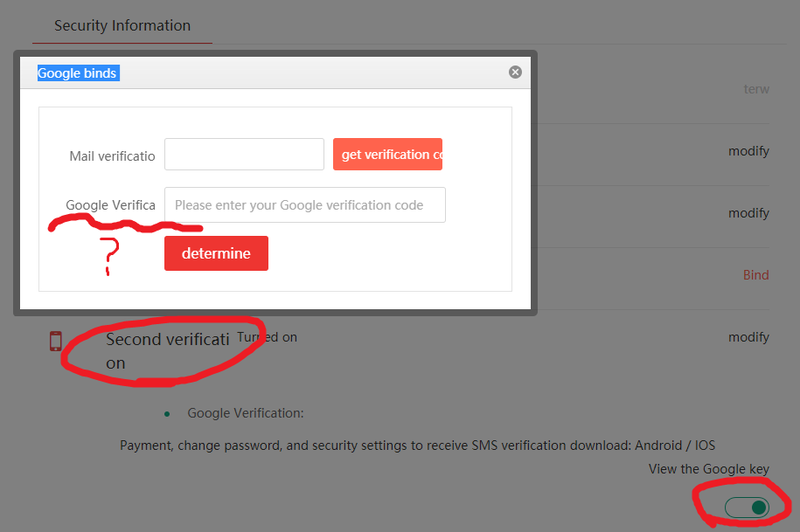 To withdraw, I should put Google Authentication OTP number. But I have set the Google OTP with my old phone on June. This new phone has no OTP record so I should start from the beginning to setup OTP. How should I re-setup OTP?